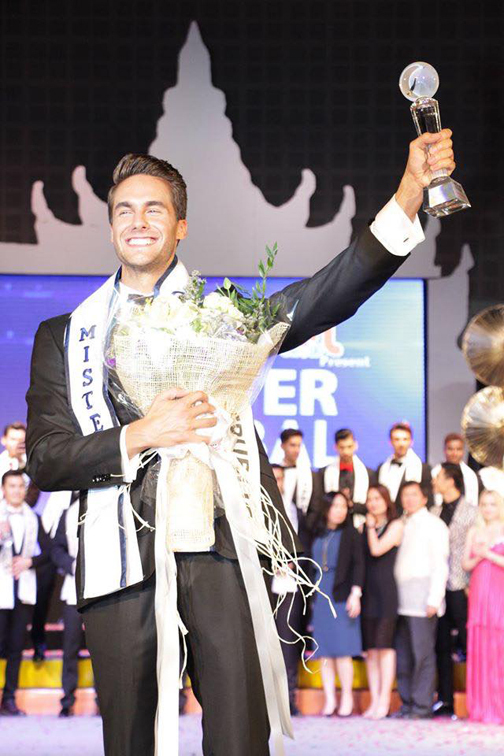 In front of a global audience, Mister Global Czech Republic Tomáš Martinka was crowned MISTER GLOBAL 2016 at the Chiang Mai Hall in Chiang Mail Central Plaza Airport in Chiang Mai, Thailand on May 6th. 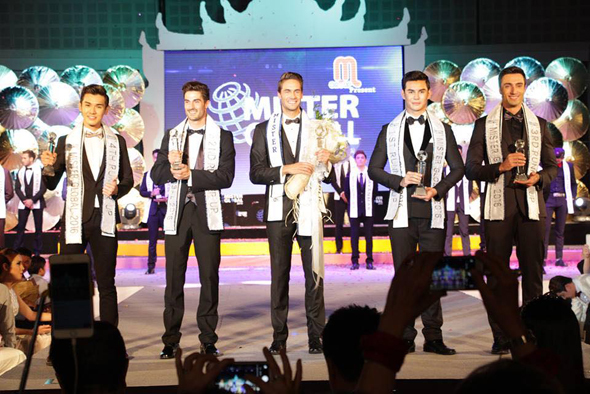 The 3rd Annual MISTER GLOBAL Pageant was streamed live on www.misterglobal.net. Throughout the two-hour event, contestants from 30 countries competed in four categories: Northern Thailand traditional costume, swimwear, evening wear and interview. The webcast concluded with MISTER GLOBAL 2015 Nguyen Van Son from Vietnam crowning his successor.